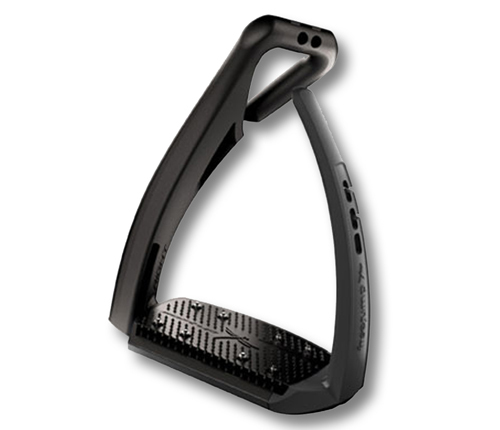 My first stirrups that I got were the Prestige Italia Stirrup Silk which come with rubber and cheese-grater grips that you can alternate with. I honestly didn’t have an issue with these until i had the accident to my leg. After my surgeries i felt like these stirrups hurt my whole leg from ankle to hip. Therefore, i decided to sell them and look for something that can assist my injury. I was torn between the Jin Kinko and the Freejump Soft’up Pro for the longest time! After trying them both, I did feel much safer in the FreeJump, not to mention that a friend of mine had broken her foot and ankle whilst using the Jin Kinko as her foot got stuck while her horse slipped! That being said, what was I thinking debating the two? FreeJump is known to be safer, so SAFETY FIRST! I got my stirrups from schockemoehle.net. You can also find them here in the UAE at Tack N Track and at Gulf Rider. Note: Soft’up Pro and Soft’up are completely different stirrups! Verdict: I would definitely purchase these again and recommend them wholeheartedly They really work amazingly for my leg and look so nice. I have had multiple surgeries on my leg from an accident and these are the only stirrups that I feel comfortable and less pain in. So if you have leg pain or leg surgery I would 100% tell you to get these NOW! Even though these stirrups work perfectly fine with normal stirrup leathers, I felt a great positive difference with the FreeJump Safety Stirrup Leathers. 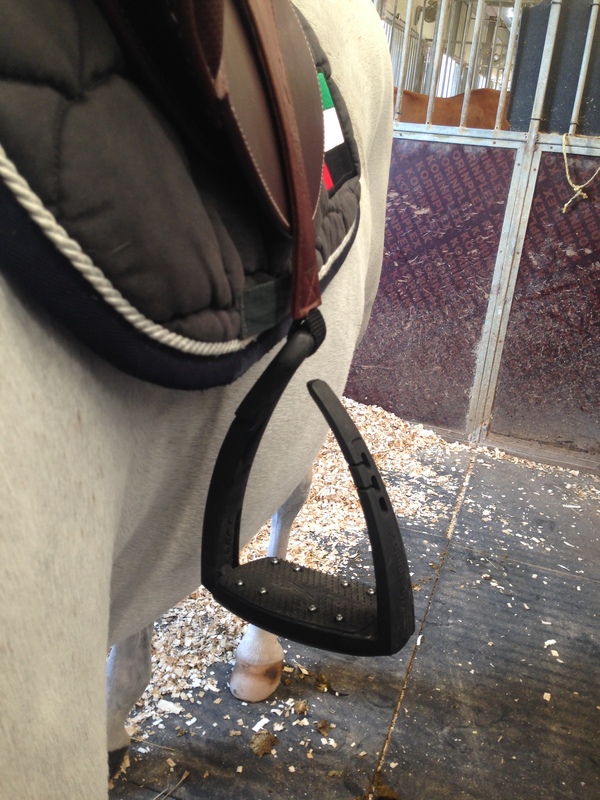 I got my stirrup leathers from Gulf Rider UAE and a discounted price in one of the nationals shows. I did get the Brown in the size Medium and I am 170cm with long lengths. 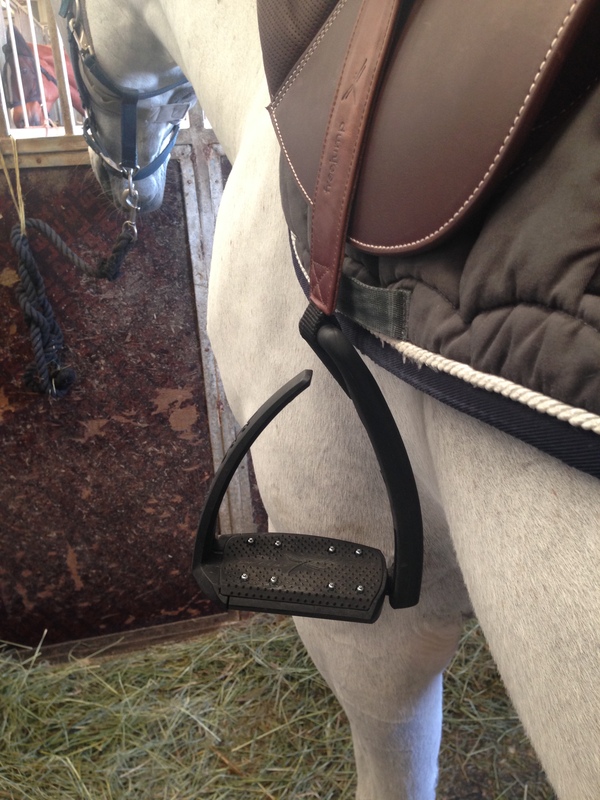 For jumping, it is a perfect length, and for dressage, I end up using the 2nd/3rd longest hole. 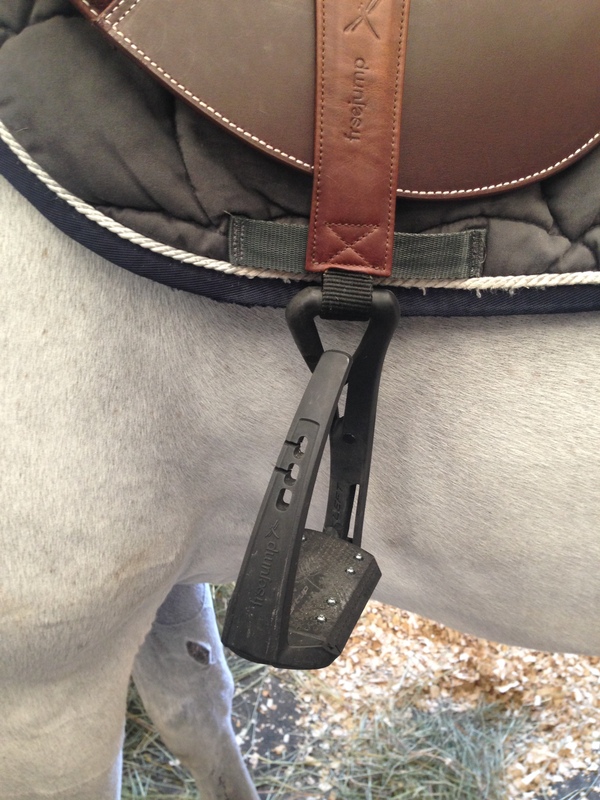 Thanks to the open eyelet on the X’UP and SOFT’UP stirrups, the Freejump stirrup leathers can be fitted very quickly with a simple nylon loop, without having to take the stirrup leather off the saddle. 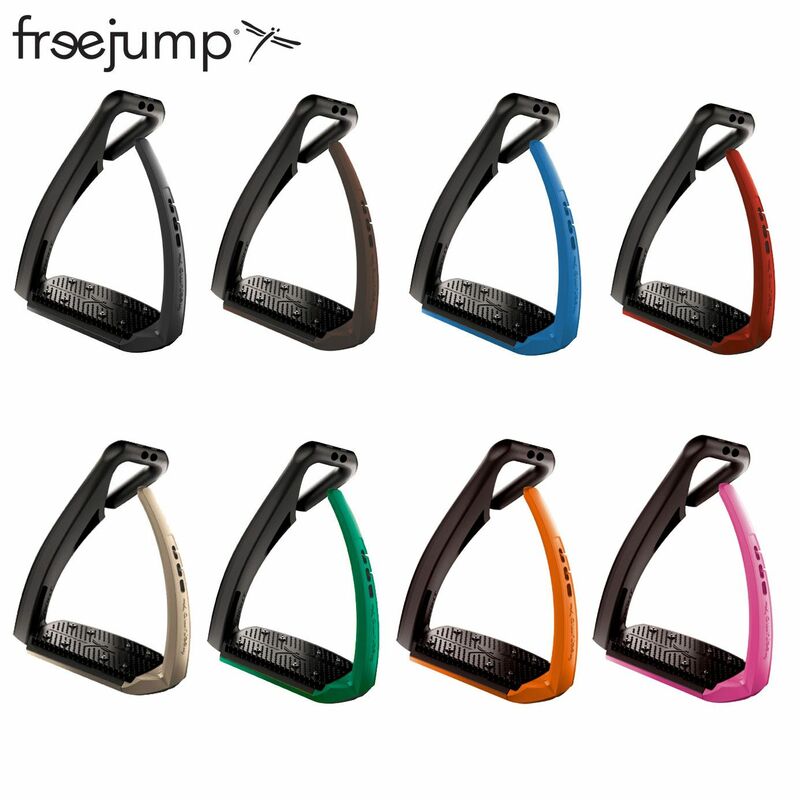 Its single strap and extra wide design provides unbeatable riding comfort and the guarantee that the Freejump stirrup leather will not twist. Note: The stirrup leathers are much lighter in real life. They are more of a cognac brown than a typical brown. 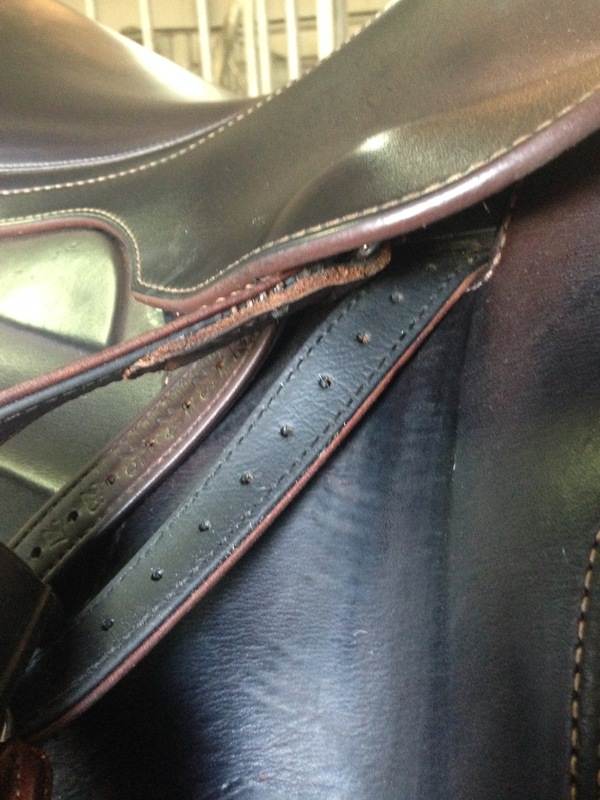 Update: Freejump did make new stirrup leathers now, that are much more durable and evened out. 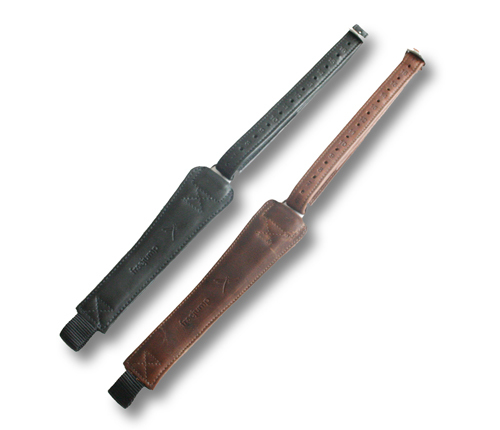 You can tell the difference with the black reinforcement on the inside of the stirrup leather. This makes it tougher and last longer without stretching. The holes have also been adjusted so they are even on both left and right leg (old version wasn’t). 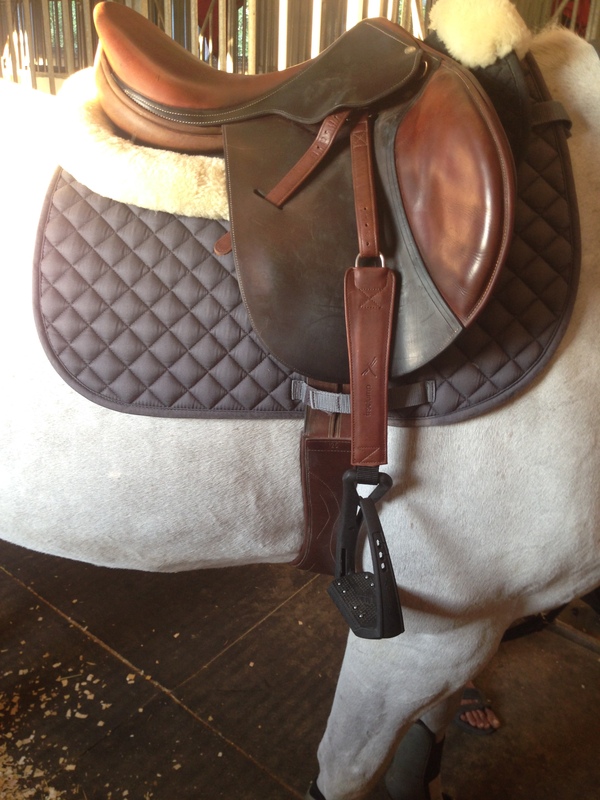 Verdict: Since the new version is a lot tougher and better made, I would definitely recommend these stirrup leathers. 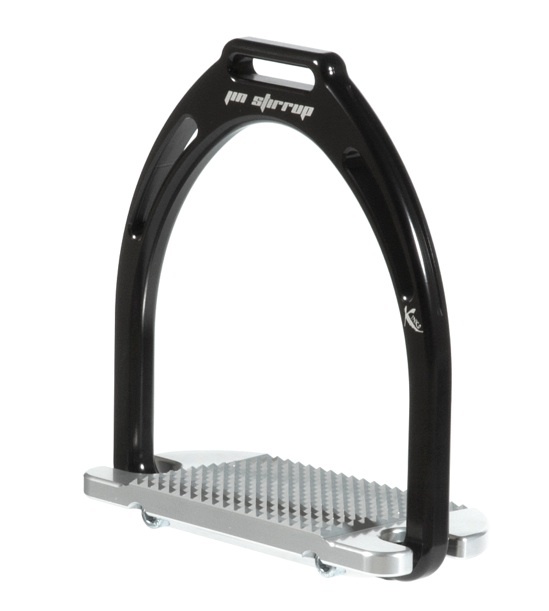 I love how sturdy they feel with the stirrup irons and they stay in one spot making it easier for you to put your foot in without having it being twisted constantly. That being said, they are not too durable, which is disappointing for the price you pay. A very useful review, thank you for posting. 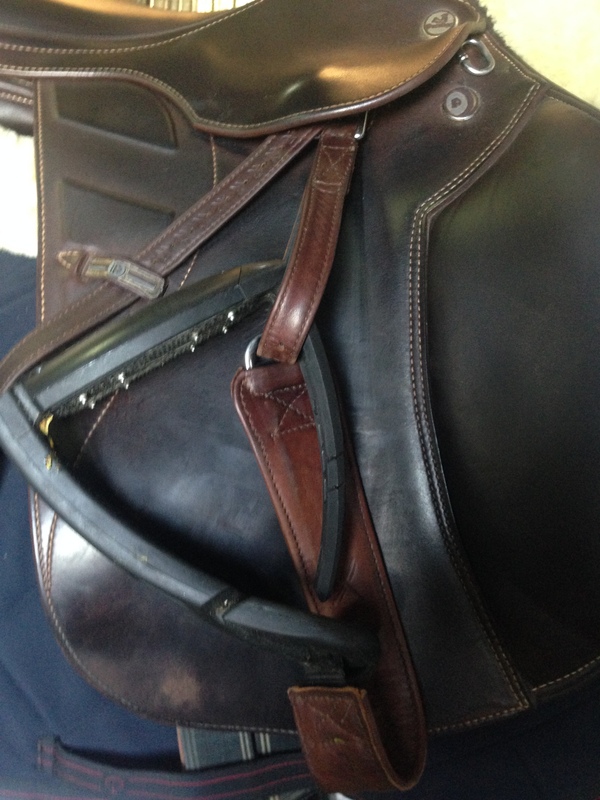 However, you talk about the new version of the stirrup leather but there is no date on your review or when the new version is/was available from. Therefore how would one know, when ordering, if you were getting the new or old version.